Millions of people fail to get a good night's sleep because they just don't know how. Not resting properly has all kinds of implications. 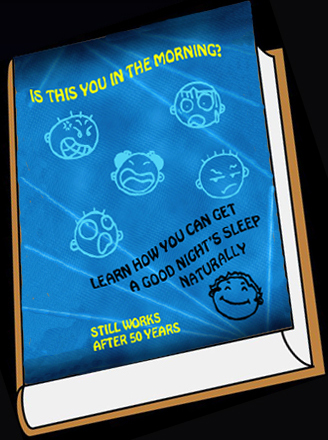 I developed a sleep process that has worked for over 50 years and still works great today. Just knowing some of this information could save your life.